(Reuters) – A federal judge on Tuesday gave a ringing endorsement to AT&T (NYSE:T) Inc’s planned acquisition of Time Warner Inc (NYSE:TWX) without any conditions, opening the door for companies such as Comcast Corp (NASDAQ:CMCSA) and Verizon Communications Inc (NYSE:VZ) to pursue deals to buy creators of media content. The ruling by Judge Richard Leon https:// of the U.S. District Court for the District of Columbia brings an end to a six-week antitrust trial in which U.S. regulators argued that the $85 billion deal would give AT&T undue leverage against rival cable providers that relied on Time Warner’s content. 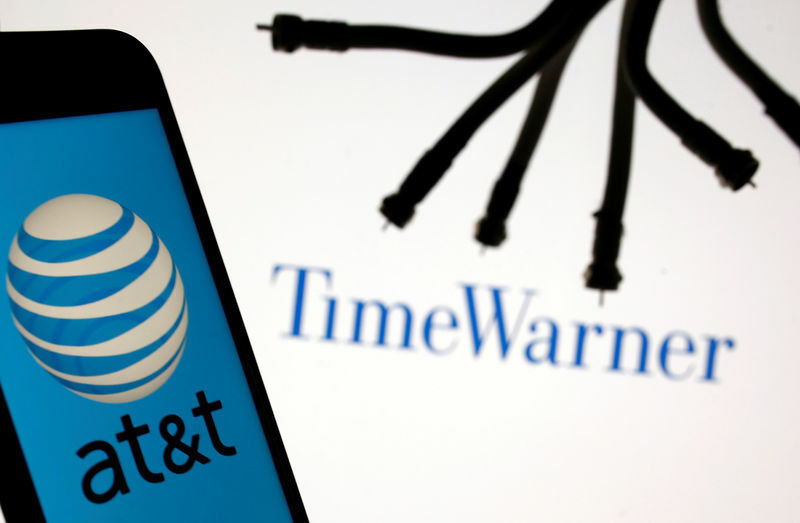 AT&T said that controlling Time Warner’s cable brands will help it craft new types of content to retain its customers as web-based rivals like Netflix Inc (NASDAQ:NFLX) woo audiences away from traditional pay-TV subscriptions. Still, one potential target for Verizon would be a combined CBS Corp (NYSE:CBS) and Viacom Inc, analysts have said, assuming that on ongoing legal battle between CBS’s controlling shareholder, Shari Redstone, and the company’s board, is resolved.